Windows 10 build 10049’s main attraction is Microsoft’s new web browser, Project Spartan, which will run across all Windows 10 devices and Xbox. Microsoft released Windows 10 build 10049 earlier this month, and the main attraction is Microsoft’s new web browser, Project Spartan. It’s the new universal browser that will run across all Windows 10 devices, and Xbox One. If you’re a Windows Insider and testing Windows 10, one thing you might want to play with is making Project Spartan the default browser. Here’s how to do it. 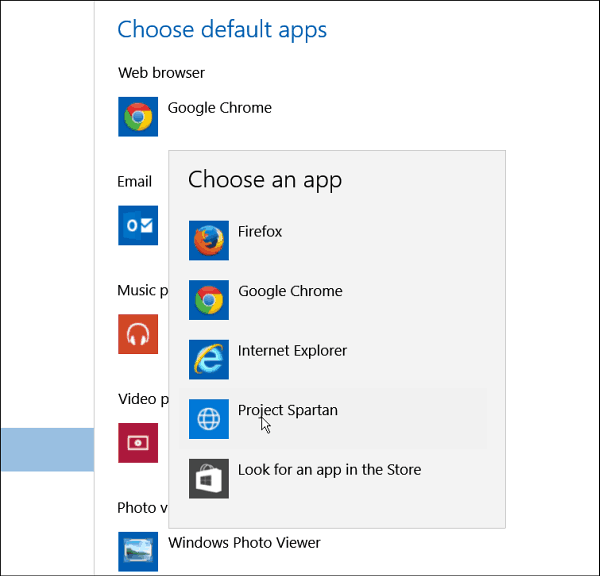 To make Project Spartan your default browser, head to Settings > System. Then scroll down the list in the left pane and select Defaults. 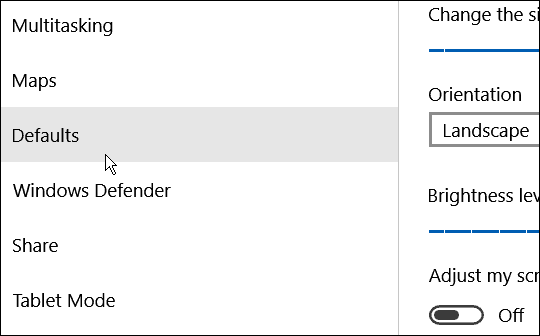 Now click or tap whatever your current default browser is, and then select Project Spartan in the Choose an app menu to change it. 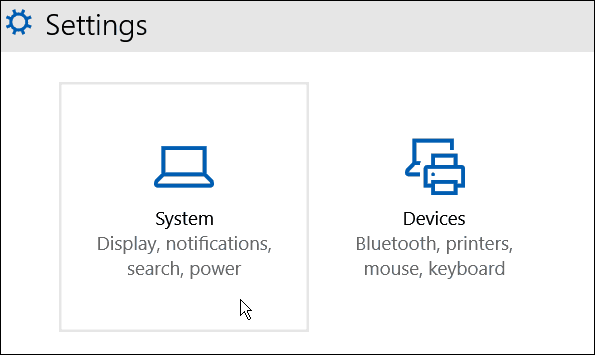 I’ve done this and have been using it for a about a week now, and something you definitely need to keep in mind is, Project Spartan is still missing a lot of features, and it isn’t the most stable app in the drawer. Still, making it your default will allow you to test it out on a regular basis, and give feedback to Microsoft about features you’d like to see, and report web pages that don’t render correctly. Are you testing out Windows 10 and Project Spartan? What are your thoughts on it so far? Leave a comment below and let us know you opinion. Also, make sure to join us in the free Windows 10 Forum for more discussion on the Windows 10 journey. Apparently, I must be a major underling because Microsoft has yet to update Win 10 build 10041 to 10049 on my machine. Maybe I will check out this new browser when that update occurs, but it’s gonna take a lot to get me to switch from Google Chrome. I just do not think I have the exotic needs that this Spartan project has to offer. If you still aren’t able to get the latest build, it could be an issue with file corruption, I recall also reading about a registry error of some type causes this too.